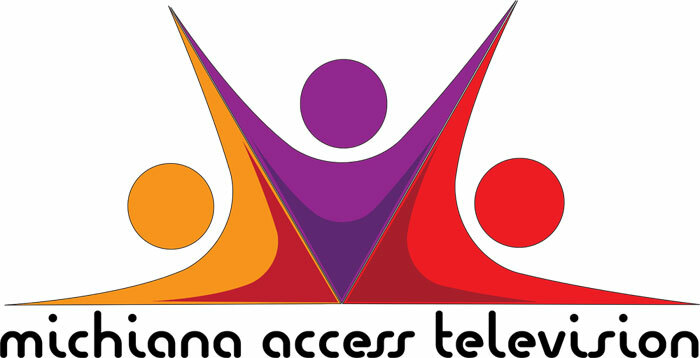 The mission of Michiana Access TV is to provide an open forum television format for all citizens, groups, organizations, clubs and enterprises of St. Joseph County, Indiana and to guide in the production of non-commercial, informational programming to air on Public Access television outlets. Provide consistent, on-going, locally produced, and community interest television programs to benefit the communities and viewing public. Provide on-going basic and advanced television production training to students of higher education institutions in the cable viewing area. Encourage citizen involvement by on-going media and community presence. Provide citizens on-going television coverage of their local governmental and community activities. If you have any questions, feel free to call us at 574.288.7876. Click here to view the State of the City meeting for South Bend 2019. Click here to view the State of the City meeting for Mishawaka 2019.